Contact us for a written quote tailored to your needs with no hidden costs! 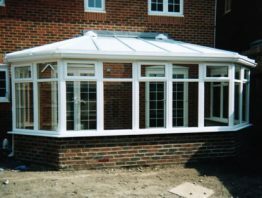 Whatever construction work you require it should be carried out professionally and by people who have the necessary skills and knowledge. 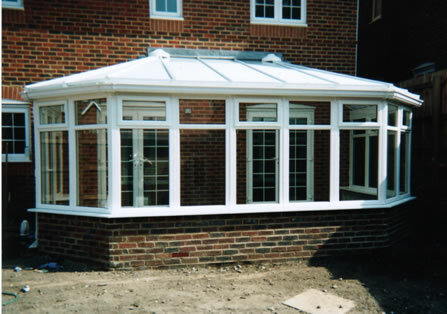 We have 30 years experience in the business. 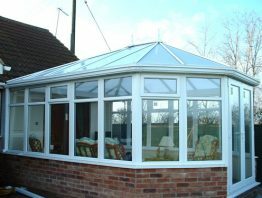 Our company is a family run business and we pride ourselves on our attention to detail and outstanding customer service. 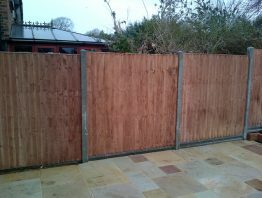 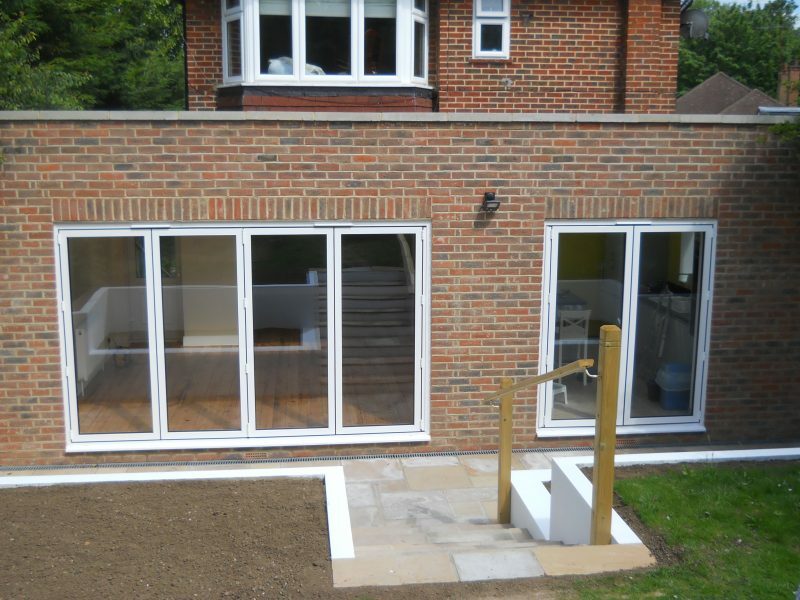 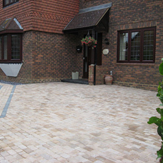 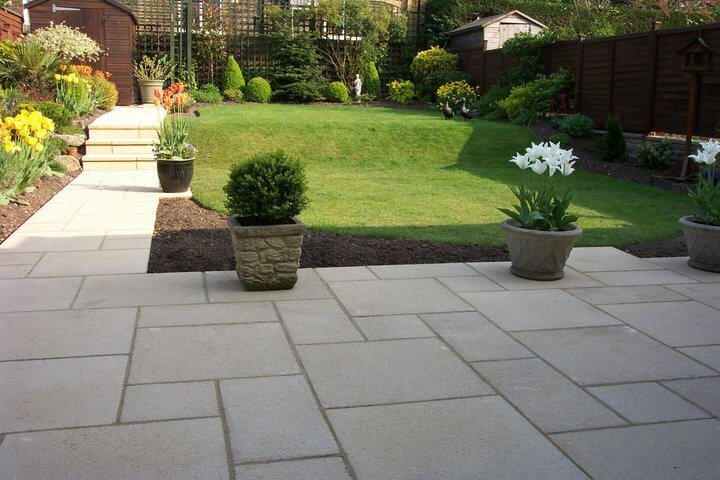 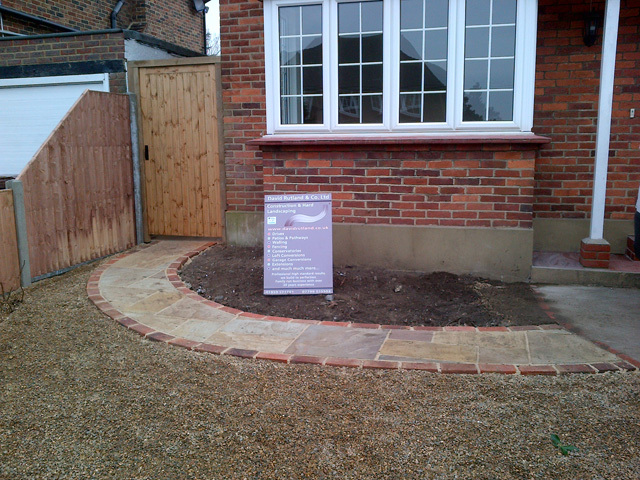 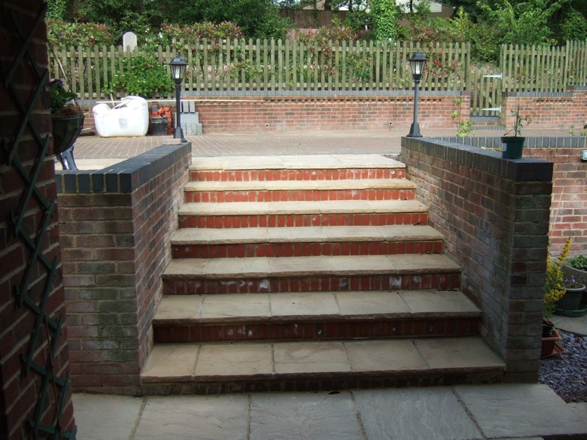 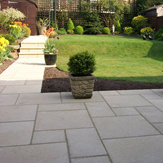 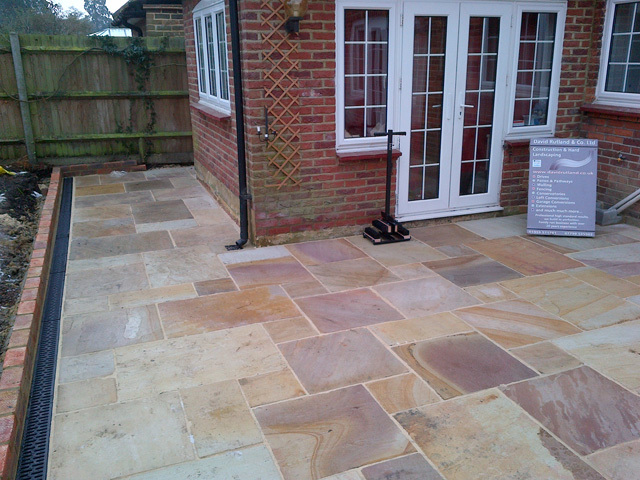 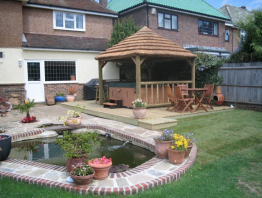 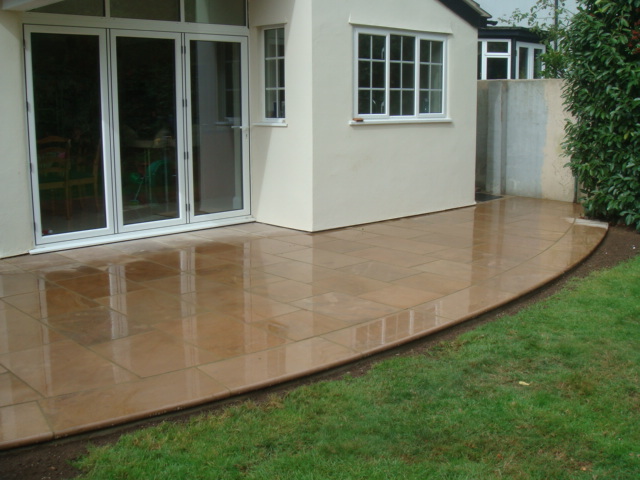 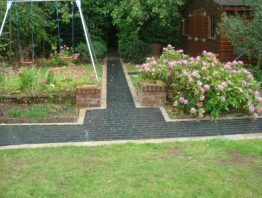 We work in Bromley, Croydon and across South London offering a range of services including paving, driveways and house extensions. 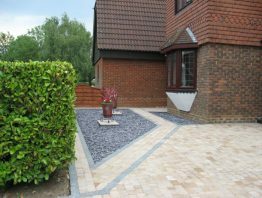 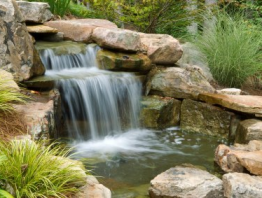 David started as a sole trader 30 years ago undertaking all forms of hard landscaping work, his son in law Gary McFall joined David to form a partnership bringing with him his wealth of skills and knowledge from other areas of construction work. 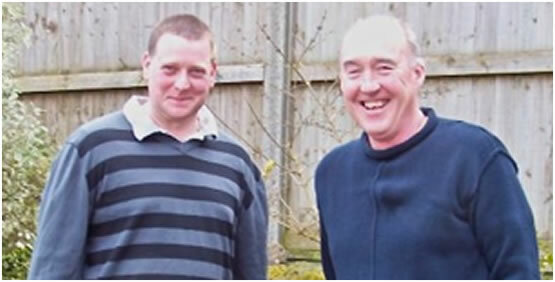 They worked together for some time and then David retired from the business, the official Ltd company was formed in 2010, Gary built it from strength to strength to what is now the very reputable David Rutland & Co. Ltd carrying out all aspects of construction work. Tired of your old driveway? 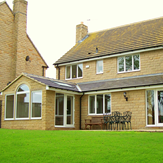 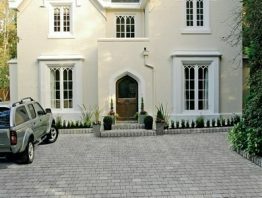 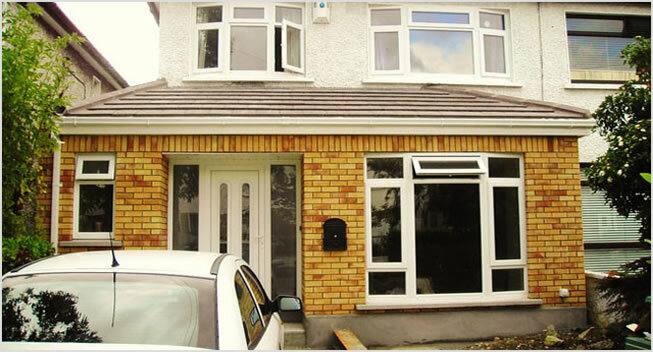 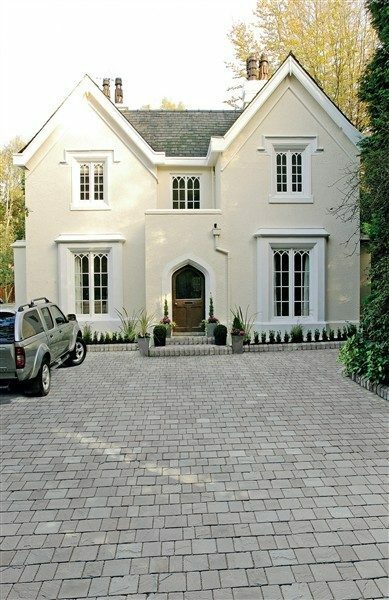 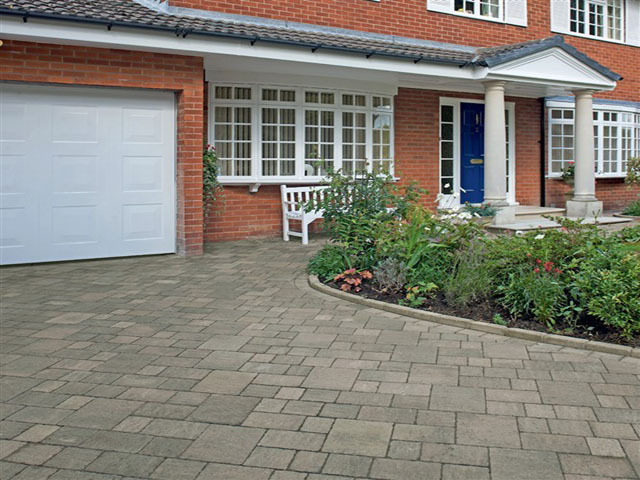 We can radically transform the curb appeal of your property and provide you with a view to be proud of. 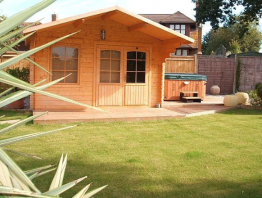 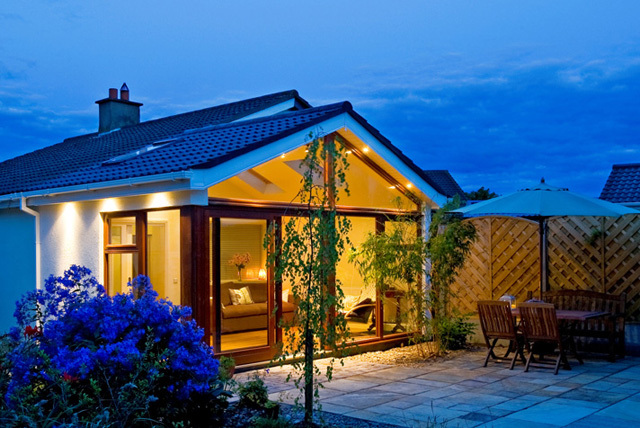 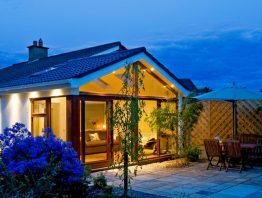 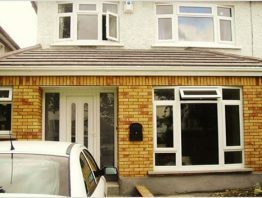 Your home could be extended to give you a extra room without the cost and hassle of moving home. 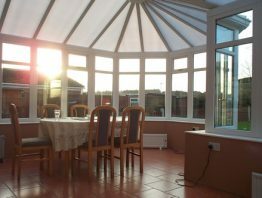 Want a 'room with a view'? 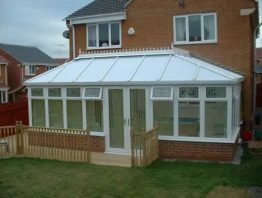 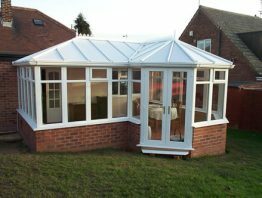 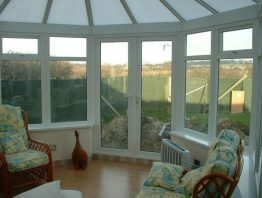 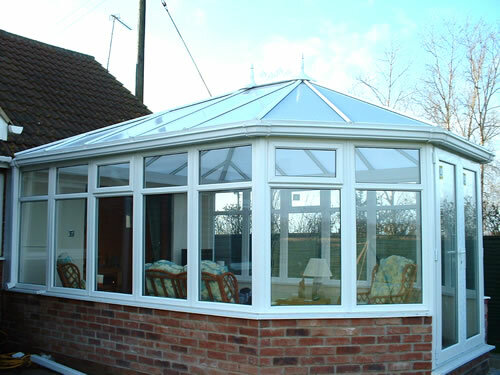 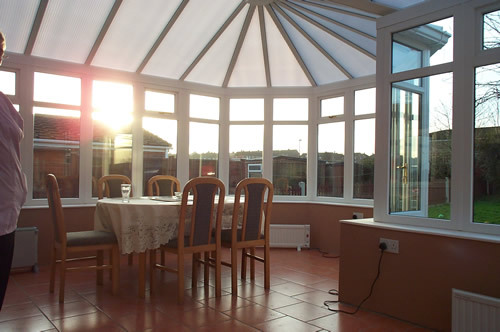 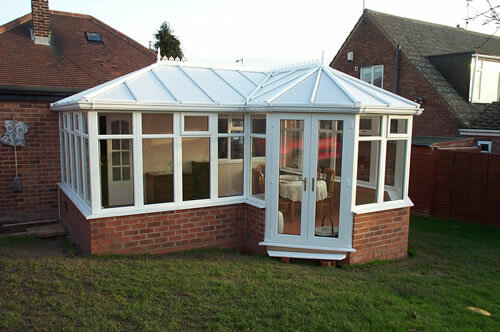 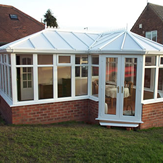 We can build conservatories in all shapes, sizes and styles that allow you to benefit from garden views all the year round. 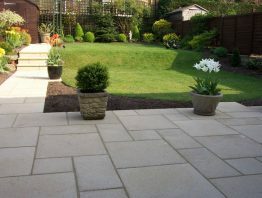 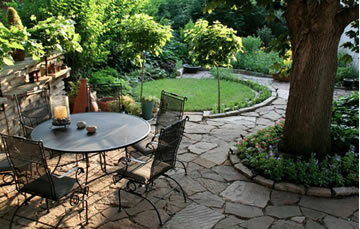 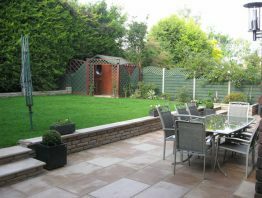 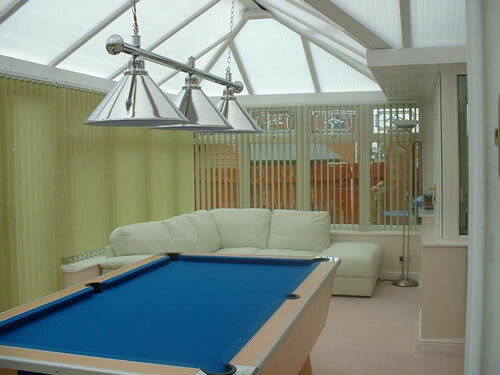 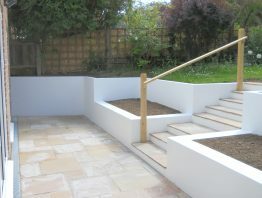 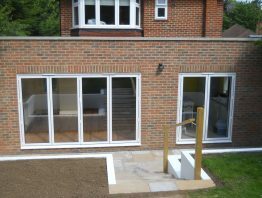 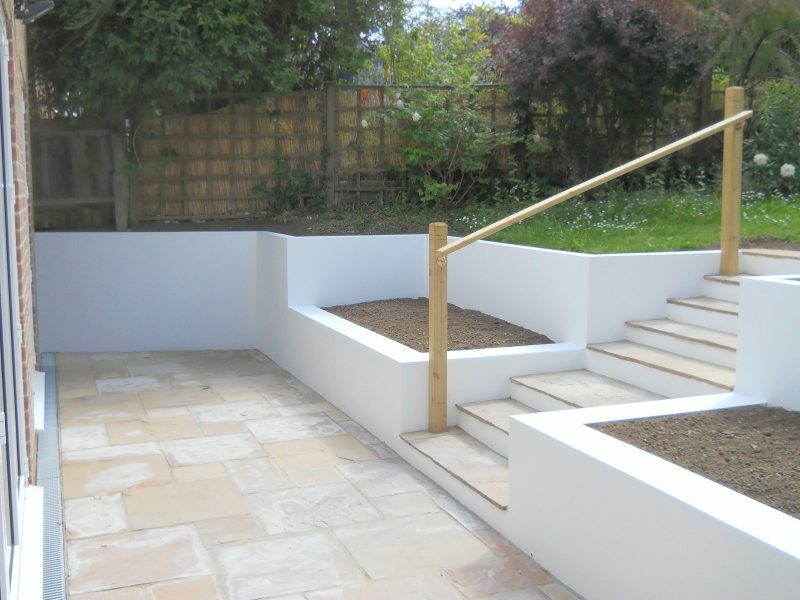 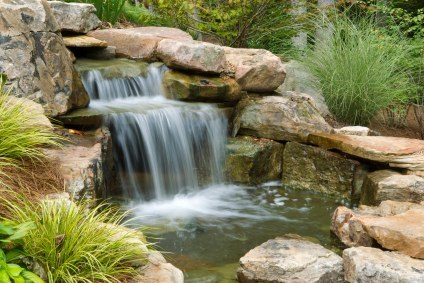 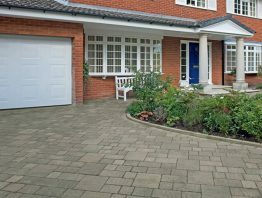 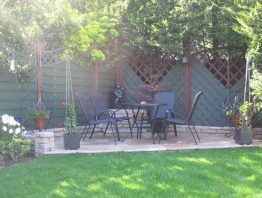 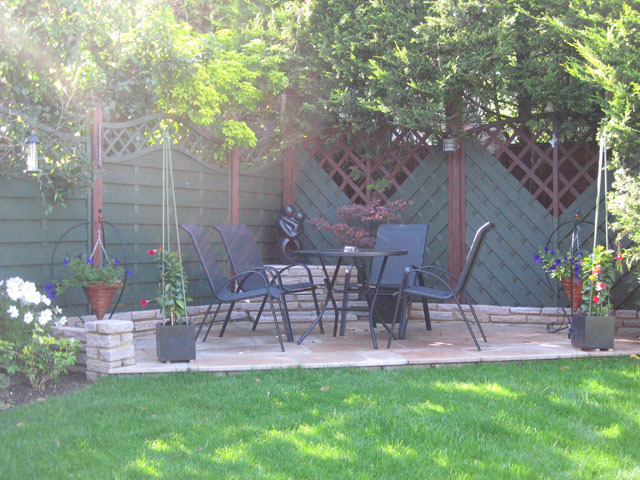 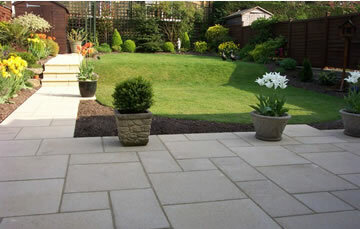 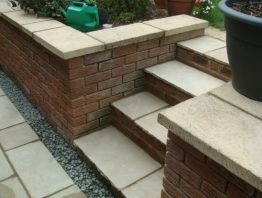 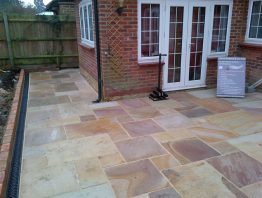 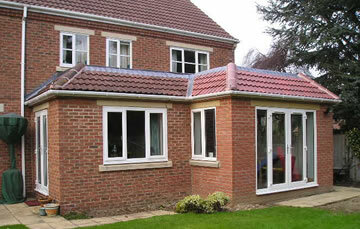 Easy to maintain and available in a wide variety styles patios provide you with the perfect place to enjoy your garden.